Ole Gunnar Solskjaer’s side fell to a 1-0 defeat in the first leg, meaning they have to score at least once to have any chance of qualifying for the next round. Here’s how they could line up. 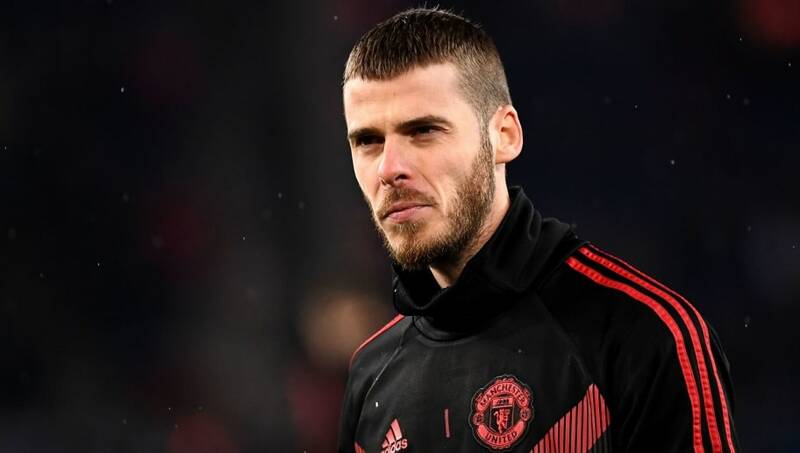 David de Gea (GK) – United cannot afford to concede many goals on Tuesday, meaning they will need a top performance from De Gea. Diogo Dalot (RB) – The 20-year-old has enjoyed an impressive debut season, and could get another chance in the starting lineup to replace the suspended Luke Shaw. Chris Smalling (CB) – Barcelona have the quality to create plenty of chances on Tuesday, so Smalling could be in for a tough night. Victor Lindelof (CB) – Lindelof has been one of the club’s standout performers since Solskjaer’s arrival, but he will need a huge performance to help guide his side to victory. Ashley Young (LB) – With Shaw ruled out, expect Young to return to the left of United’s defence. Nemanja Matic (DM) – Matic has struggled with injury in recent weeks, but could make his long-awaited return to the lineup on Tuesday. Paul Pogba (CM) – Pogba showed his composure by netting two penalties in Saturday’s 2-1 win over West Ham United, and will be desperate to impress once again against Barcelona. Fred (CM) – The 26-year-old has endured a challenging first season in England, but one good performance against Barcelona would go a long way to boosting his reputation. Marcus Rashford (RW) – Solskjaer needs his stars to be at their best on Tuesday, so expect Rashford to be relied upon to lead quick counter attacks. Romelu Lukaku (ST) – Lukaku netted twice in the second leg of the last-16 clash with Paris Saint-Germain, and fans would certainly love a similar showing at the Camp Nou. Anthony Martial (LW) – United may have to rely on their pace to take advantage of counter-attacks, and there are few players in their squad better at doing so than Martial.